Bucket list Philippines travel itinerary. 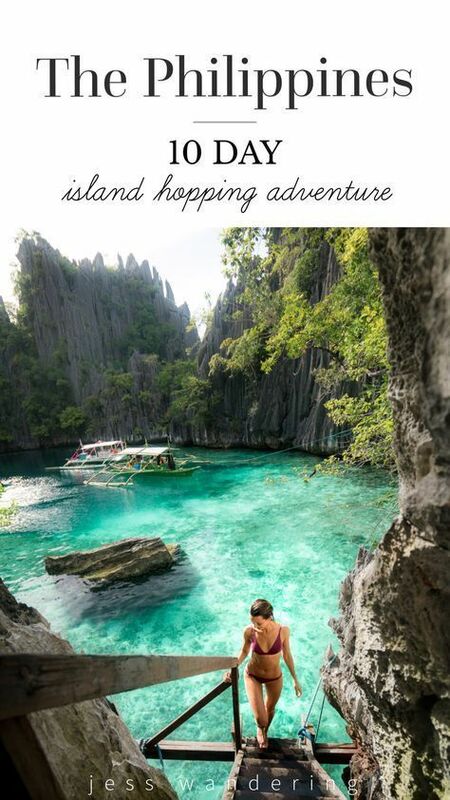 Island hopping Cebu, Coron, and Palawan. Source by travelsavingsaddict used under Creative Commons license.